With the development of agriculture, people pay more and more attention to agricultural and sideline products. Livestock waste pollution to the environment is more and more serious; however, cow manure contains rich nutrients and microelement, which is the good organic fertilizer. Developing cow dung as compound organic fertilizer will not only change waste into treasure, but also reduce environmental pollution so as to prevent the spread of diseases with good economic and social benefits. Cow manure dryer is also called cow dung dryer, which is mainly used in the big, medium, small farms and other regions where the aquaculture are more developed. Cow manure dryer is suitable for drying manure with less than 80% water content, such as cow dung, chicken manure, duck manure and livestock manure into 13% safe storage water content at one time. The whole process is in a closed system, thus reducing the environmental pollution. 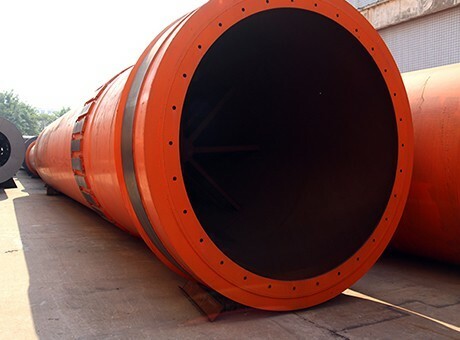 According to the drying requirements of product, it can adopt different heat sources such as gas furnace, direct heating hot air stove, indirect hot air furnace, heat conducting oil, electric heating, steam, etc. The cow manure dried by cow manure dryer can be used as the culture medium of edible mushroom agaricus bisporus, which also can be sold as feed of turtles, fish, snails, chickens, ducks and other cultivated animals. 1. 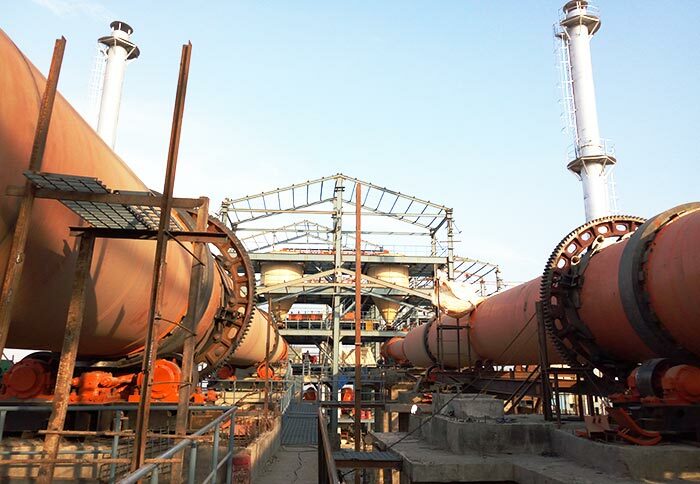 The flow and sealing drying process reduces the secondary pollution to the environment and the energy consumption. 2. High degree of mechanization, large production capacity, continuous operation. 3. Good structure, simple, little material through resistance, stable operation, simple and convenient operation, modern operation. 4. Low failure rate, low maintenance cost, low power consumption, high yield. 5. Wide application ranges, uniform finished product, fast drying. It can also achieve sterilization and deodorization purposes. 6. The speed of cylinder and crushing device are adjustable, automatically clean the materials stick on the cylinder with continuous running. 7. 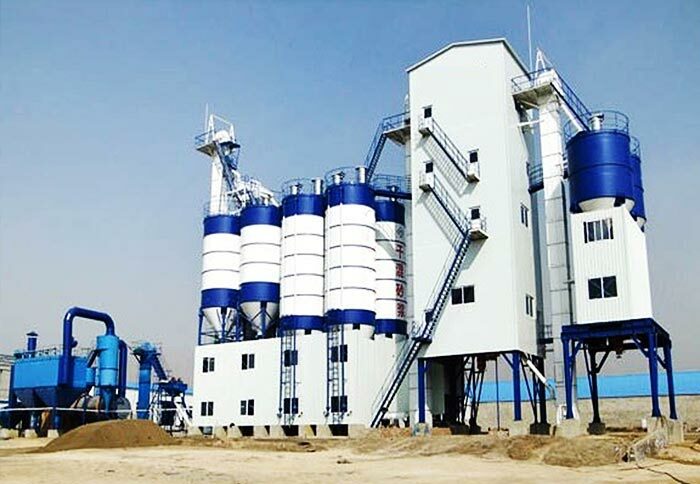 Strong drying capacity, which can dry materials with high water content for one time. 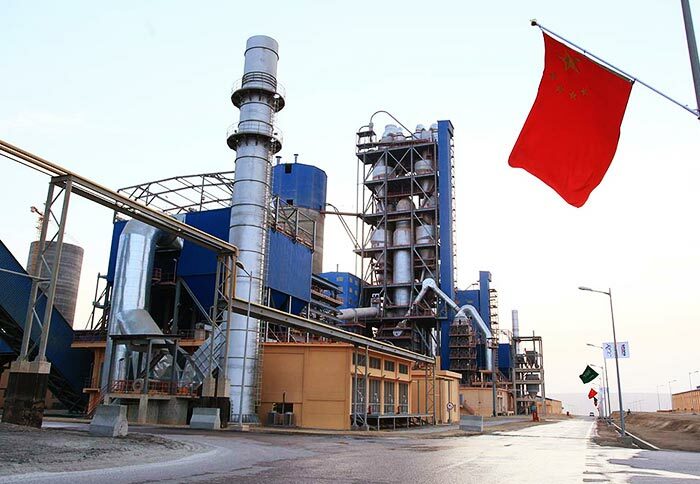 The operation process is in a closed state without pollution to the air. 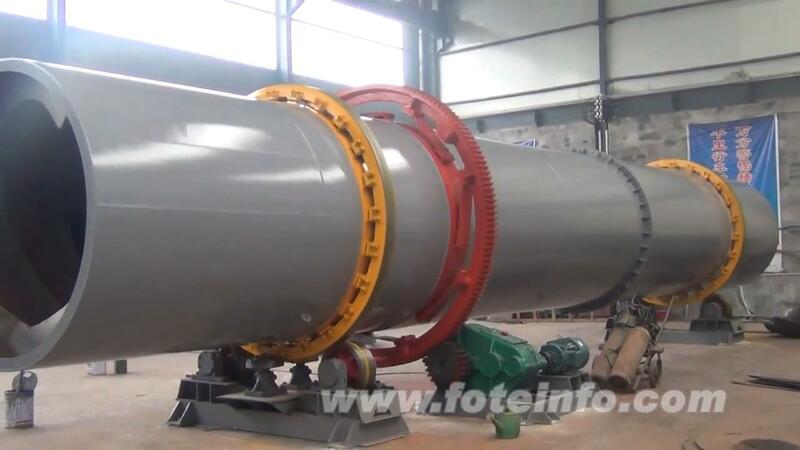 Fote Machinery is a professional cattle manure dryer manufacturer in China, and we also produce duck manure dryer, pig manure dryer, chicken manure dryer, etc. 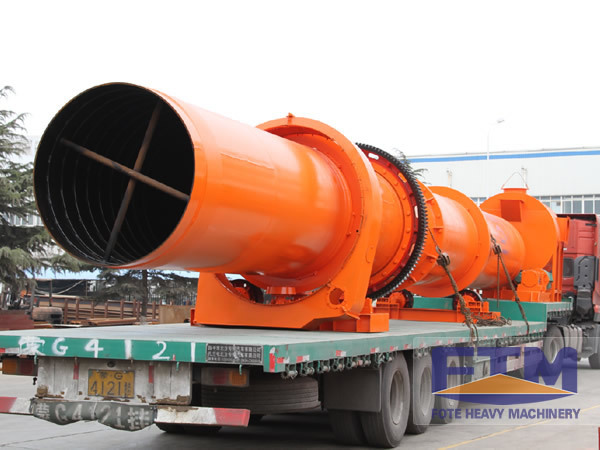 The livestock manure drying machine of our company has high quality, reasonable price and complete models. If you want to know more information, please get in touch with us. We are always ready to answer you!